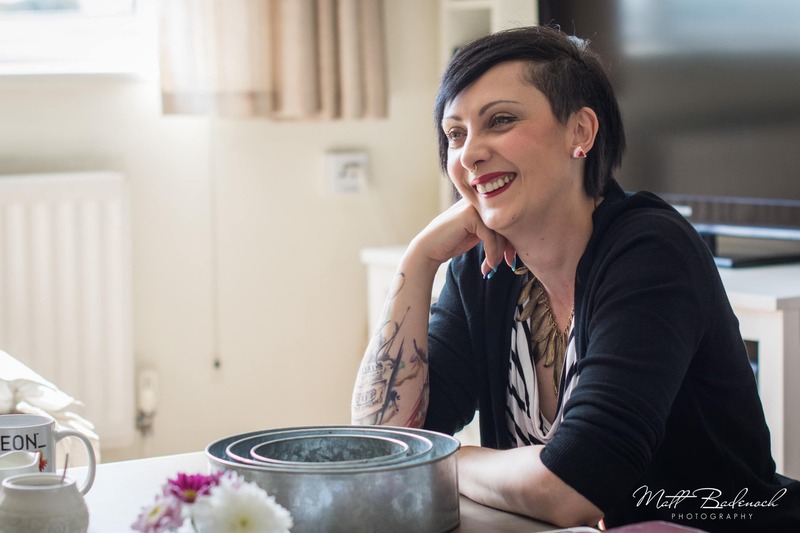 This week we’re talking to Lauren from the wedding cake specialist French Made. 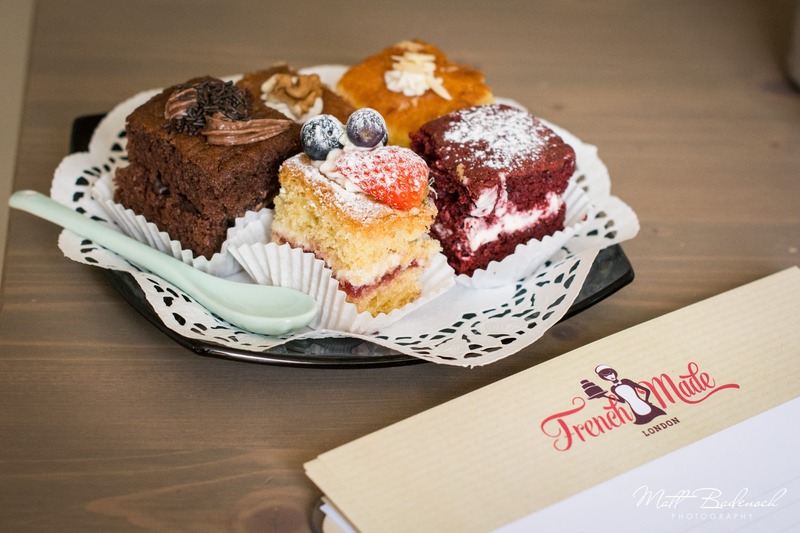 Hitting the winning combination of great tasting and equally beautiful wedding cakes, French Made has become a huge hit in London and further afield. 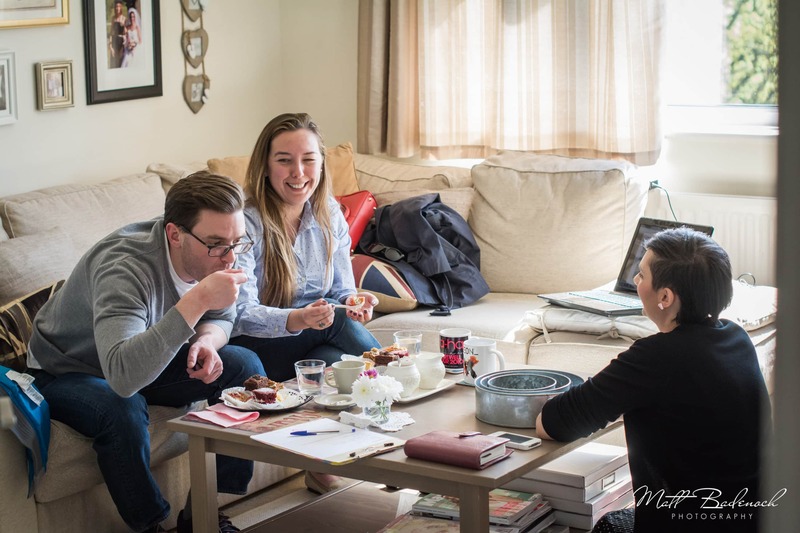 With the customer experience and her unique personality at the heart of the business Lauren was a no brainer when it came to selecting a wedding cake artist for the Q&A series. I’ve always loved baking. As a student I worked in a bakery in France, so I’ve spent a lot of time around cakes. What I like about cakes is that they are not only something you can eat but also something that can look really pretty as well. The decoration bit is something I really enjoy. One of the things I love about weddings is when couples give you a theme and you have to adapt the cake to that theme. It’s always a lot of fun. With the popularity of the naked cake and with my roots coming from Provence (France) I’ve specialised in more rustic cakes and I’ve come to the point now where I don’t even use sugar past anymore. It’s all about going back to the roots, using organic fresh fruit and making cakes that look like they want to be eaten. For those who haven’t heard of naked cakes before, they are cakes that don’t have any icing on them or butter cream. So you have sponge which we decorate with fresh flowers and berries and then sprinkle the whole thing with icing sugar. Something that is quite knew is called barely naked cake which is very similar but instead of dusting the cake with icing sugar we put this very thin layer of butter cream, with a texture that’s almost like a wall that hasn’t been plastered properly. The barely naked cake is something new only really starting this wedding season. [Check out Frenchmade’s website to see what a naked cake looks like]. As naked cakes need to be stacked and set up at the venue I will always come to the venue on the day of the wedding. 2. What would be your Top-Tips for a couple choosing their wedding cake artist? Make sure the cake matches the theme for the rest of the wedding. Don’t settle. Go with a supplier that understands what you want and understands what your personalities are about because there’s such a big variety of suppliers that you don’t have to stick with one if you don’t want to. I like this because for me it’s about living each day like it’s your last. There was a point in my life where I got very ill and the experience completely changed my attitude to life. I used to always be worried about the small little things. It’s now very important to me, that you should enjoy everyday because you don’t know what’s around the corner. 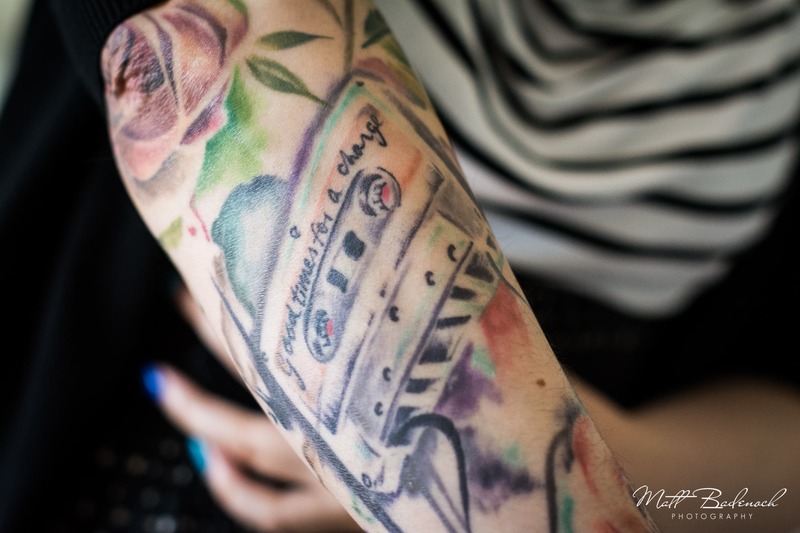 It’s also why I got this tattoo – “Good times for a change”, which is the first line a song by The Smiths.